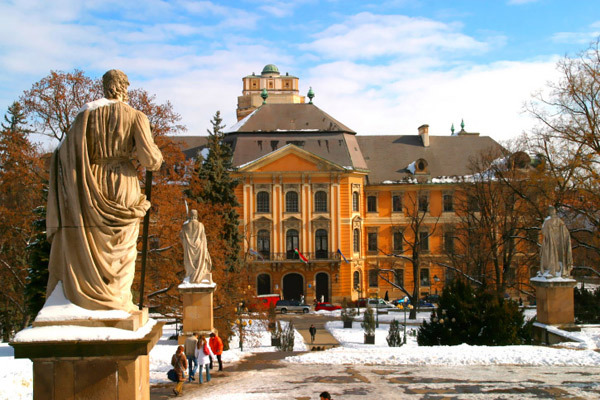 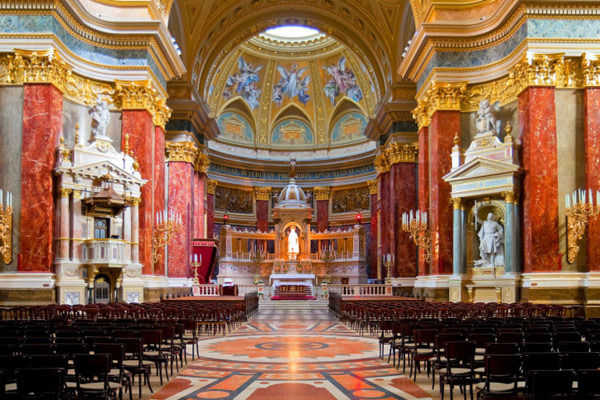 Hungary has a rich history with medieval cities such as Budapest and Pécs, but it is also the perfect place to enjoy some serious rest and relaxation. 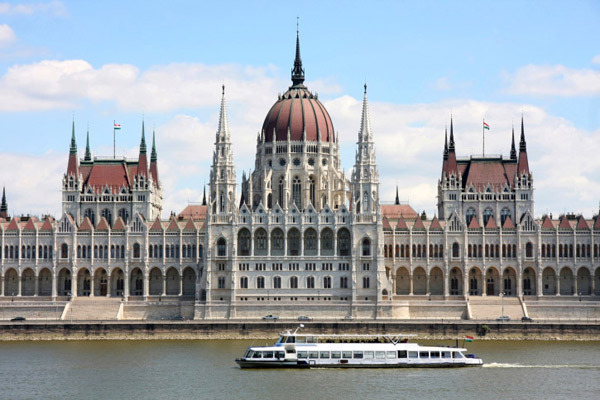 Make time for Budapest – the twin city of sophisticated Buda and cool Pest is split in two by the delightful River Danube and is one of Europe’s finest cities. 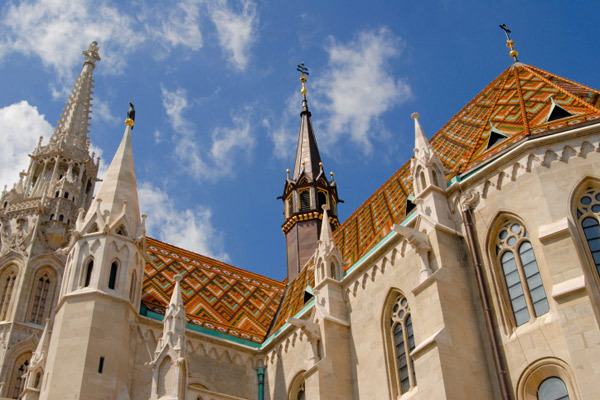 The Balaton region is the place to head to for a truly relaxing and rejuvenating break. 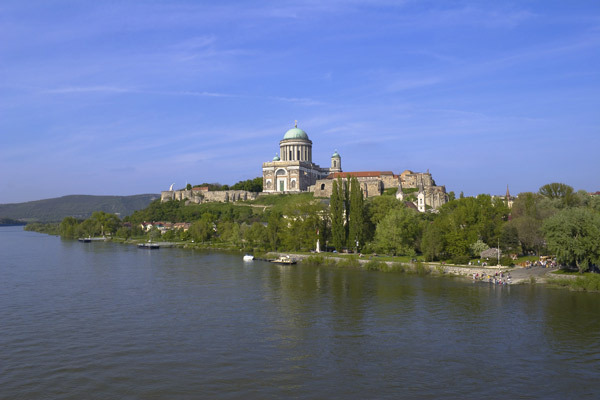 Across Hungary there are 135 natural thermal springs and the incredible Lake Hévíz is Europe’s largest thermal lake. 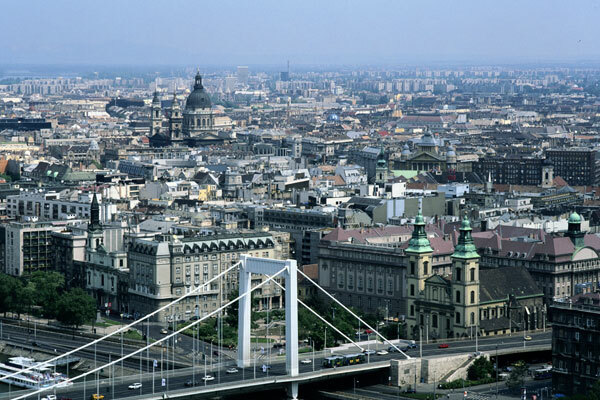 Hungary also has 22 wine-making regions with many vineyards offering wine tours and tastings.